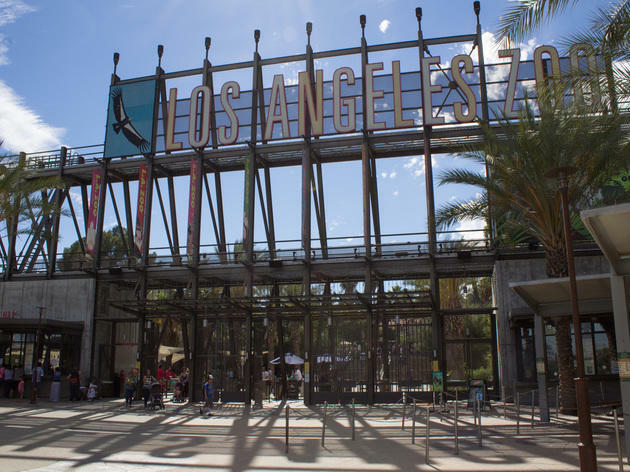 If you want to do more than just take your kids to one of the best parks or beaches in Los Angeles to celebrate Earth Day, you're in luck. 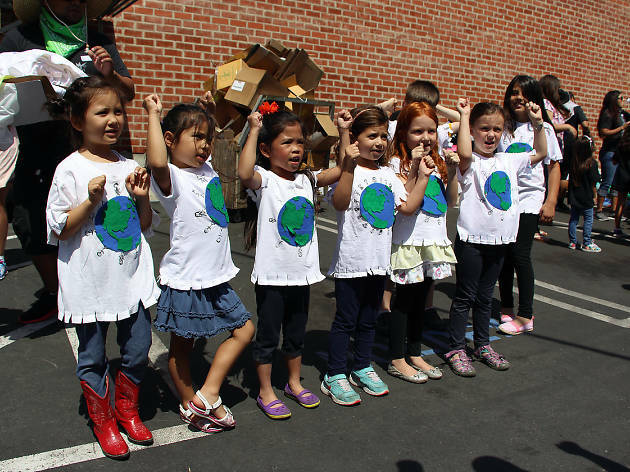 There are events on Earth Day for kids happening all around the city, aimed at educating little ones on what the day means for them and the planet and how they can help. So skip your spa appointment (or whatever else you had planned), and go celebrate Earth Day with our next generation. 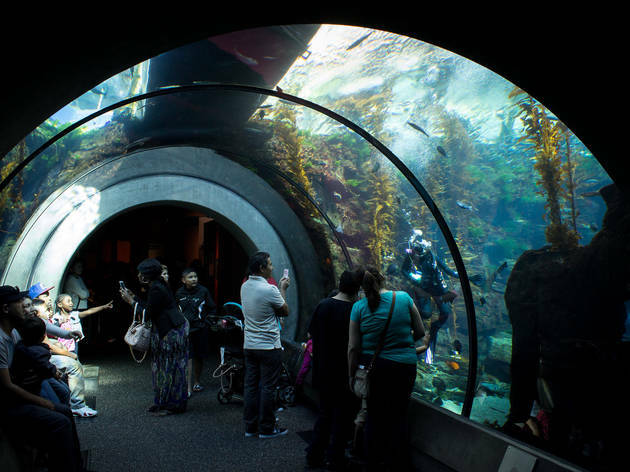 The Ecosystems wing at California Science Center tackles science with a hands-on look at Earth's biomes, from polar extremes to life in our own backyard. 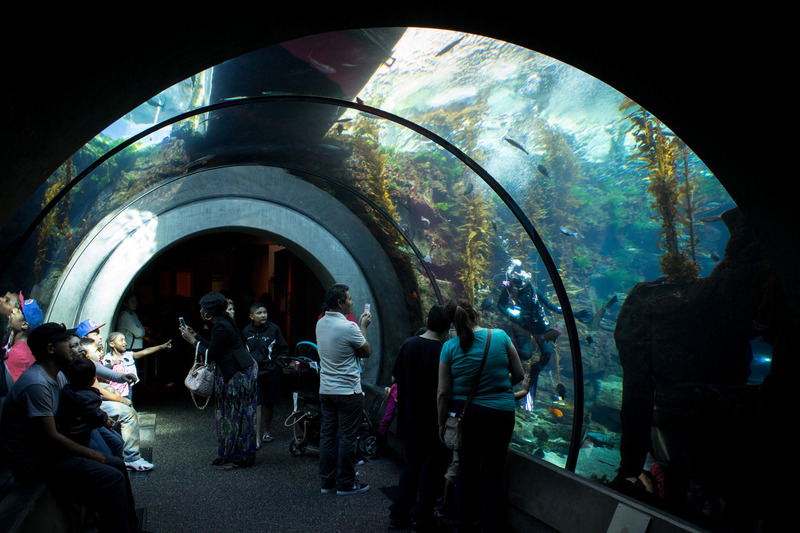 The many touch-friendly exhibits cater almost exclusively to kids. Inside the exhibit, there is the Extreme Zone, which looks at extreme environments including the desert; Forest Zone; River Zone; Island Zone; Global Zone and a Family Discovery Room. Can't make it to the museum on Earth Day? No worries, this is a permanent exhibit at the museum. 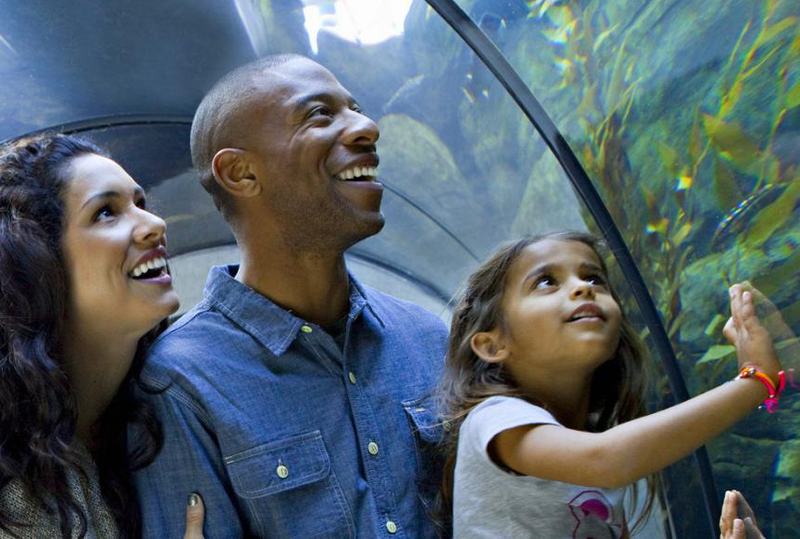 Not only will you find animals galore to teach your children about at the L.A. Zoo, you'll also find more than 800 different plant species, from native succulents to prehistoric cycads, labeled and catalogued throughout the zoo's lush, continentally-themed habitats. And to top it off, starting on Earth Day and running until Endangered Species Day (May 19), the zoo will present Wild for the Planet from 10am to 4pm each day—free with admission. The event will feature presentations about endangered and threatened species and what we can do do protect them, as well as our natural resources. 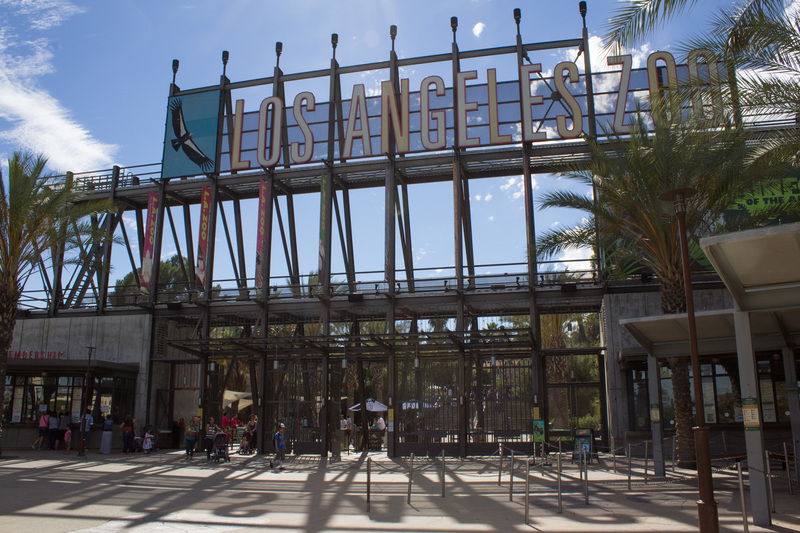 Each weekend will feature performances by Swazzle’s Puppet Show, with a special interactive program inspired by zoo's work with California condors, and an Earth Expo. Check the zoo's website for a full schedule of events. This socially minded Jewish institution is the only Los Angeles museum dedicated to kids and families. 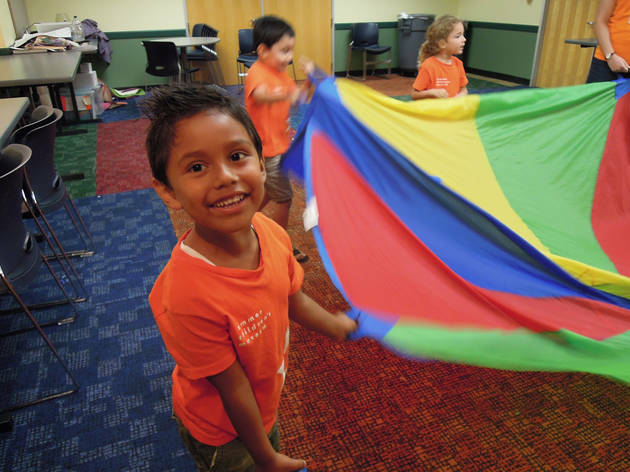 Interactive exhibits, classes and field trips are all designed to help youngsters "play their way to a better world." On April 20, the museum's programming will be around Earth Day and the arts. 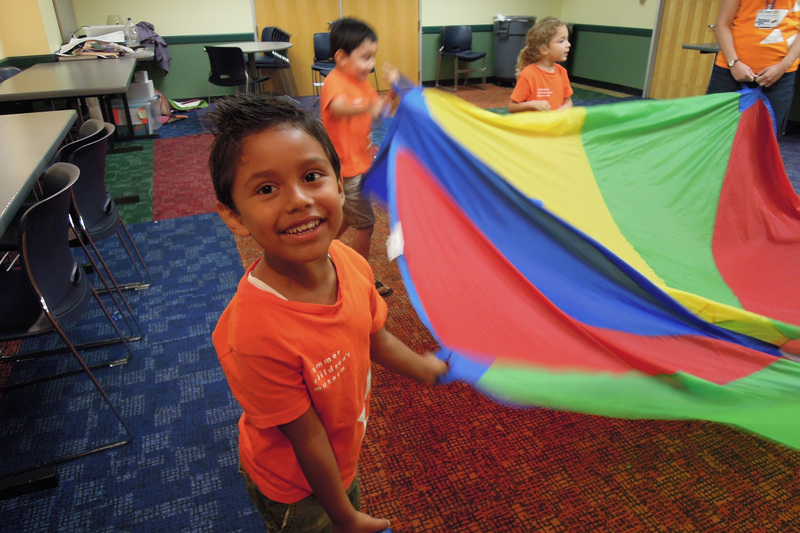 Looking for more activities for kids? Best summer activities for kids in L.A.
As soon as the final school bell rings, the next sound you hear is "I'm bored!" 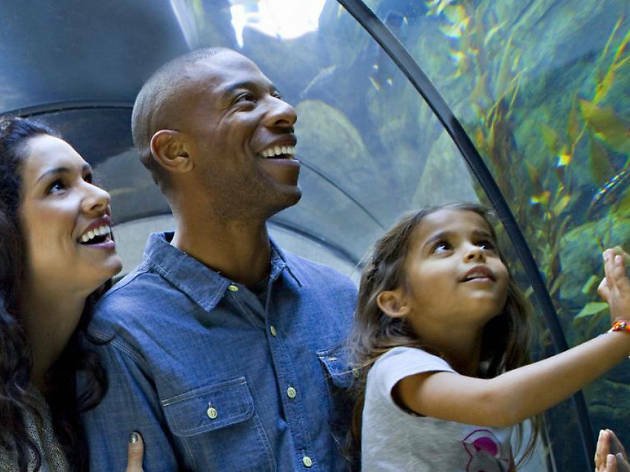 So aside from heading to L.A.'s essential museums or art galleries for some educational fun, or a local campground for a short vacation, fill up your kiddos' calendar with these great warm-weather summer activities for kids.